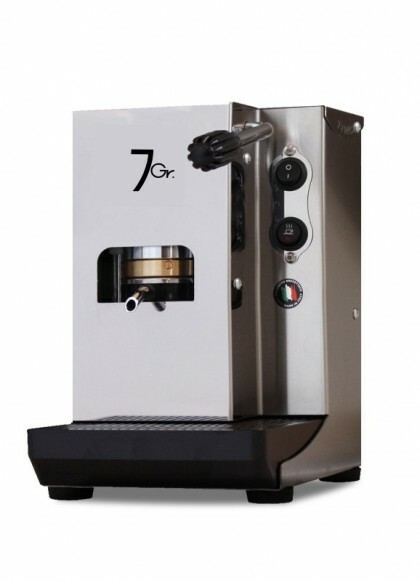 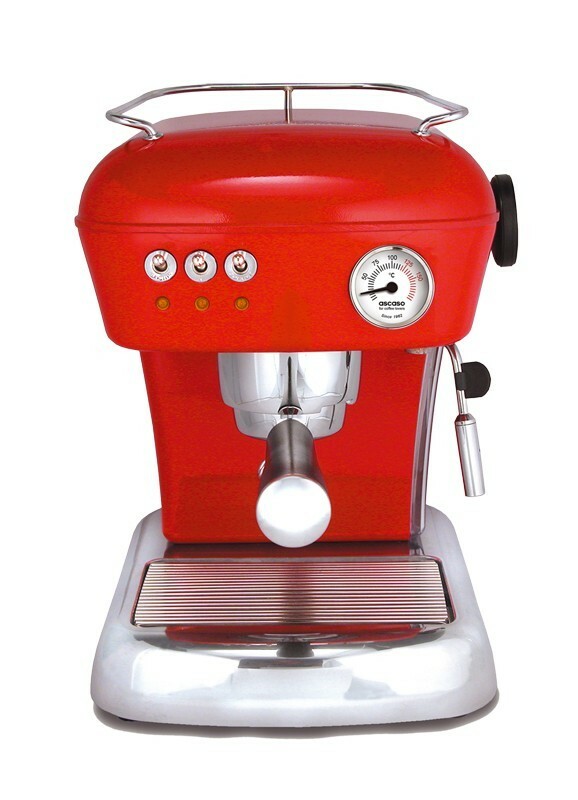 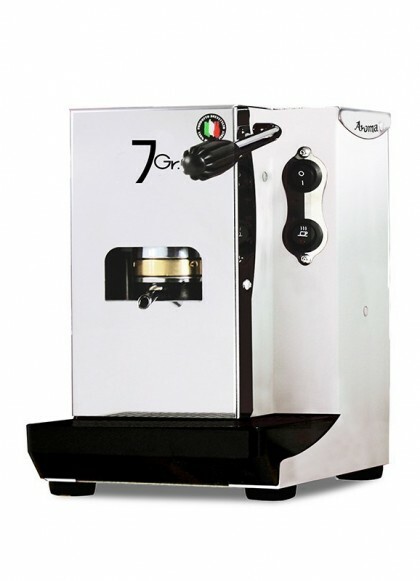 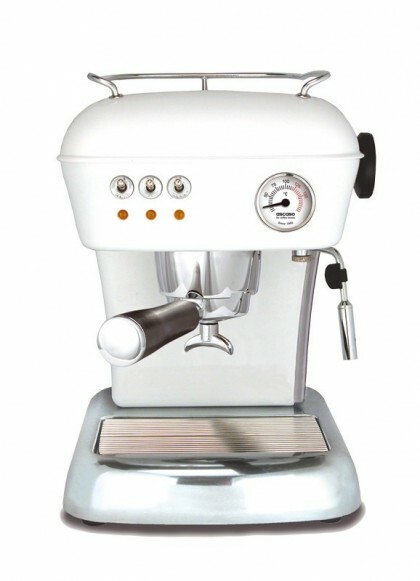 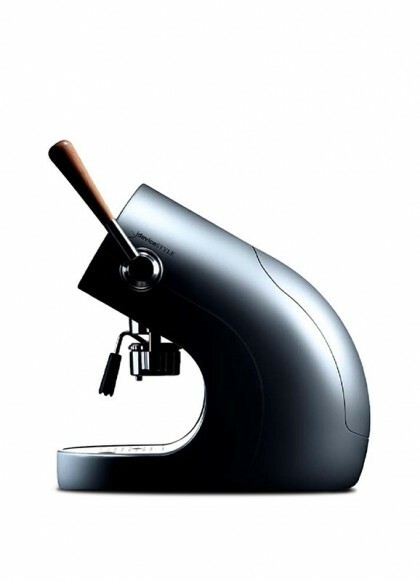 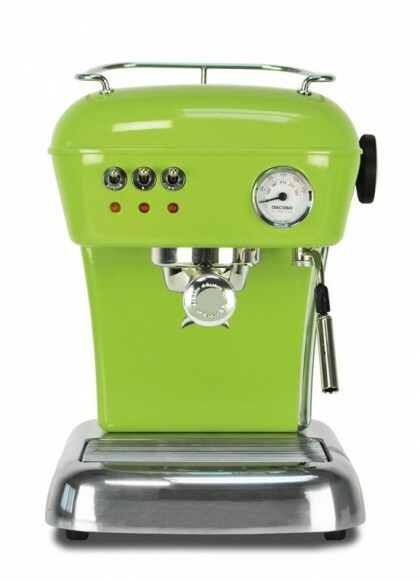 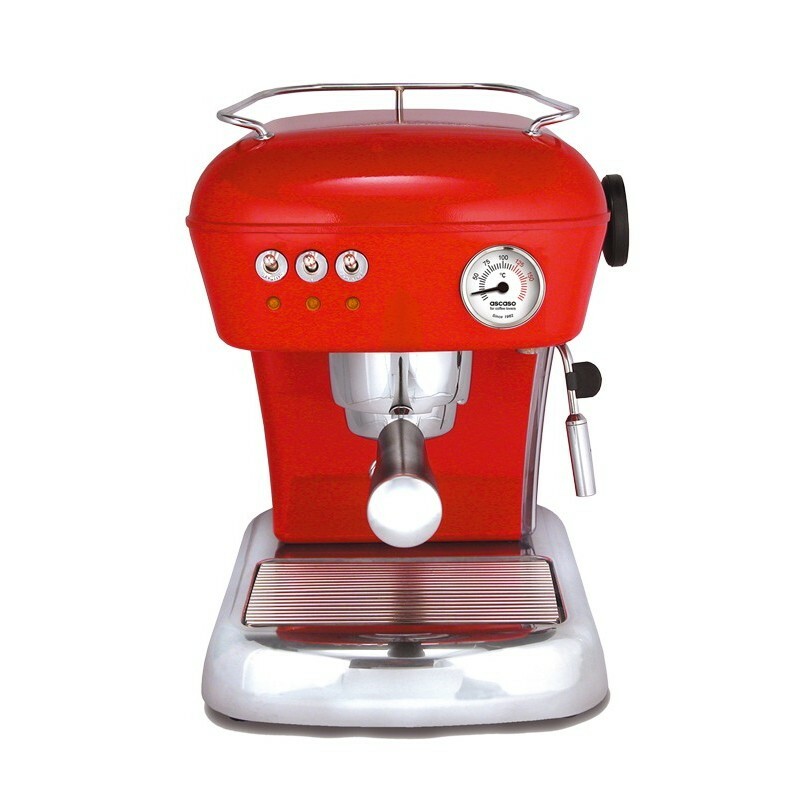 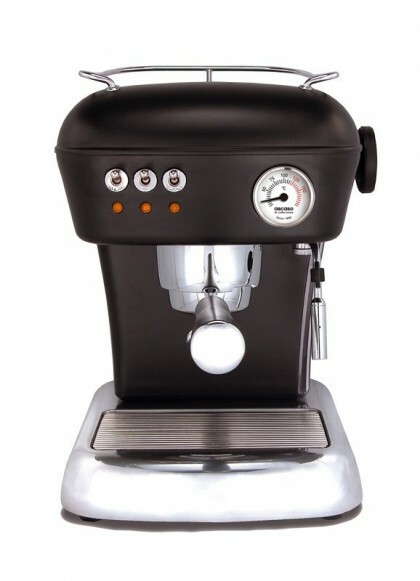 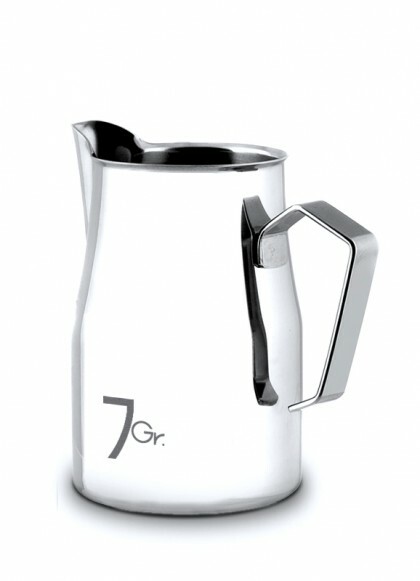 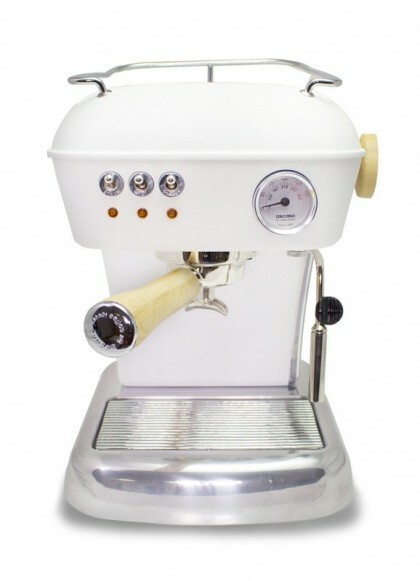 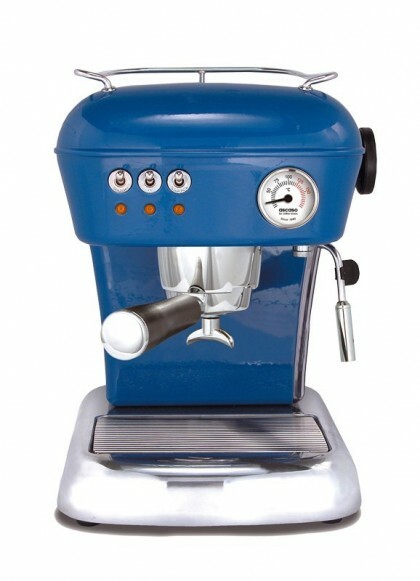 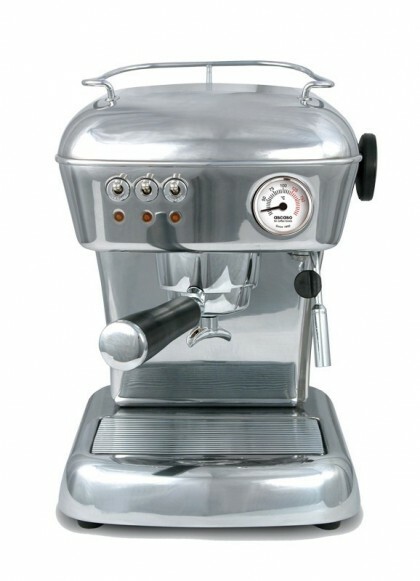 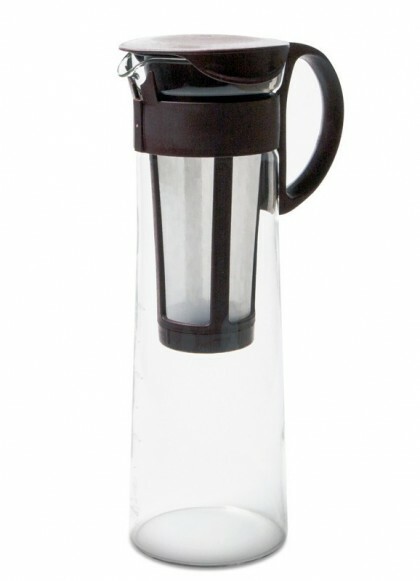 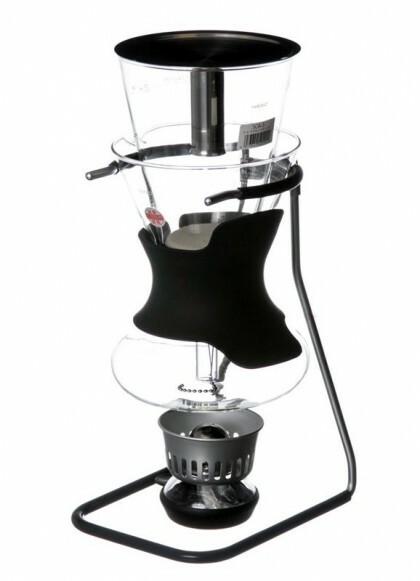 A handcrafted aluminium pod espresso machine which combines a stylish retro look with the very latest technology. 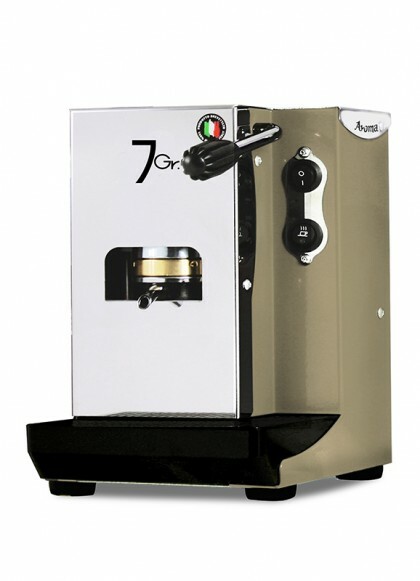 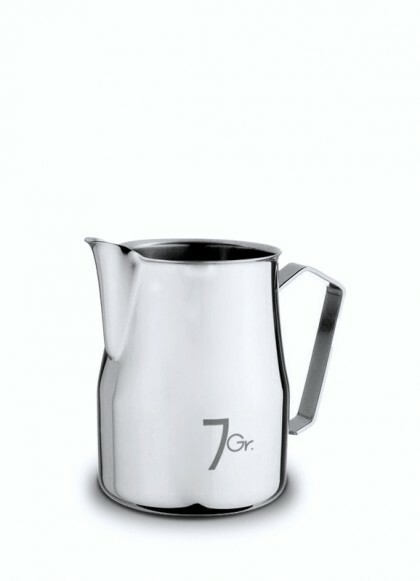 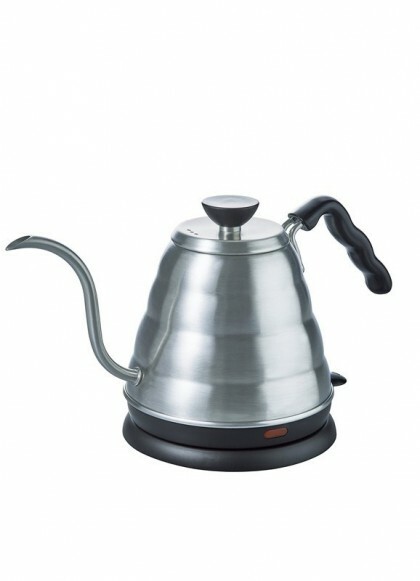 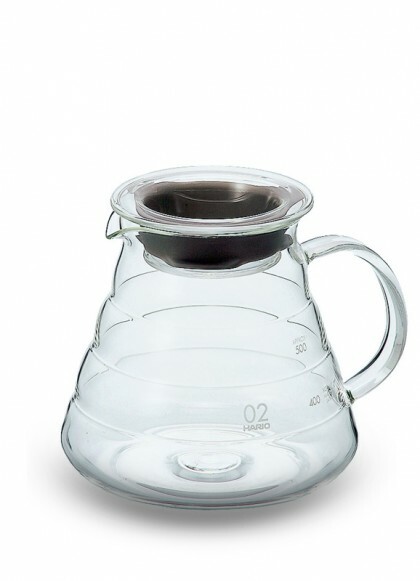 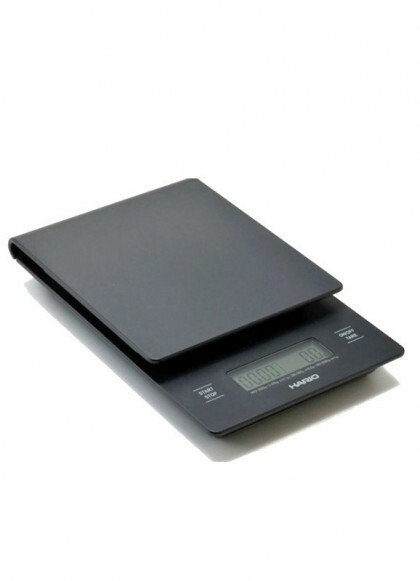 The 100% brass brew group quickly reaches the optimum temperature for espresso extraction and maintains the brew temperature to ensure a perfect espresso every time. 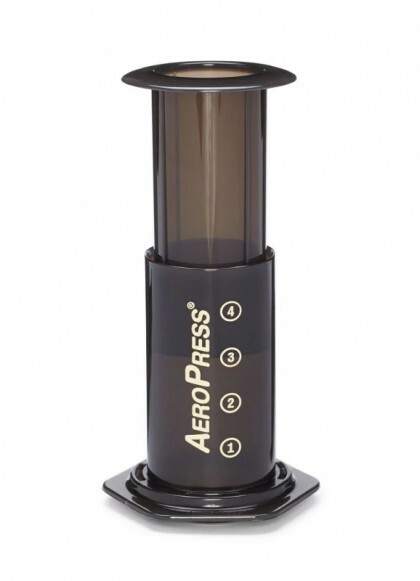 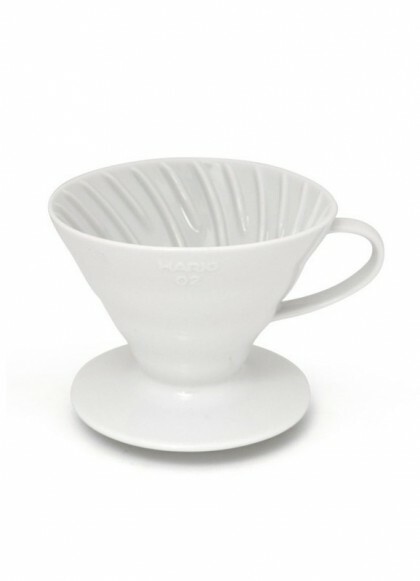 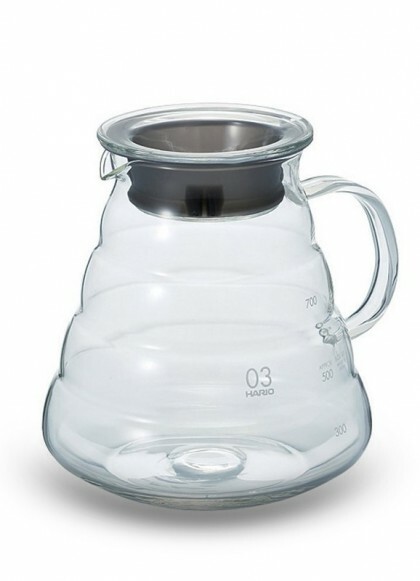 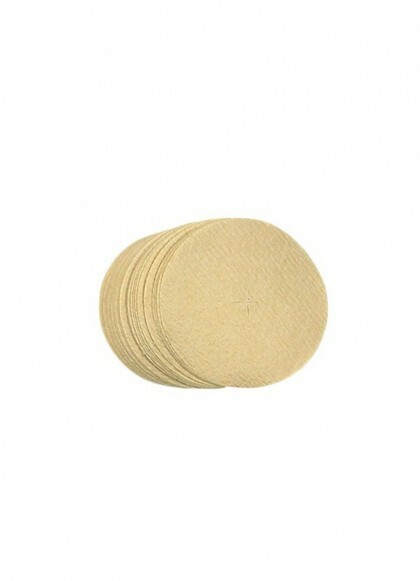 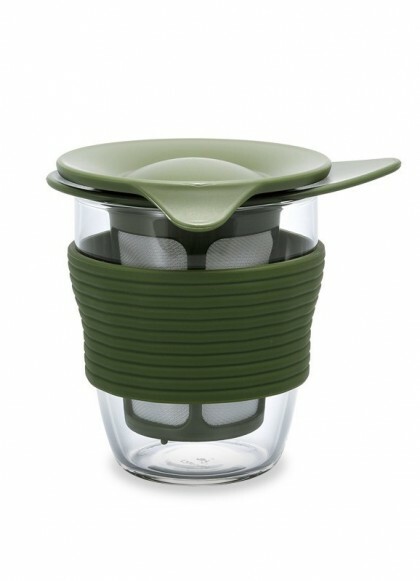 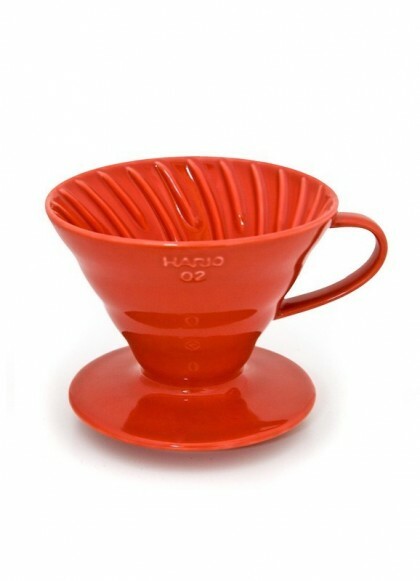 A fixed filter holder makes pod insertion and removal easy, while the cup warmer on top of the machine brings your espresso cups to the right temperature before extraction. 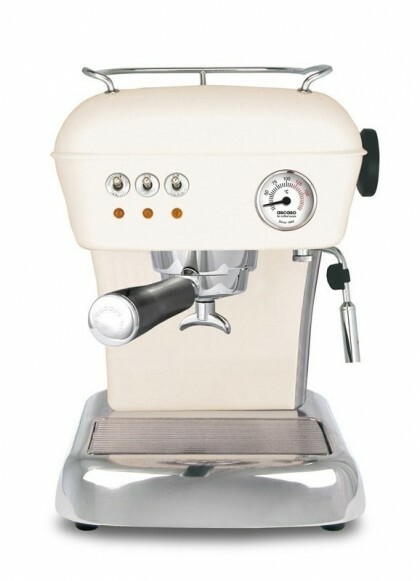 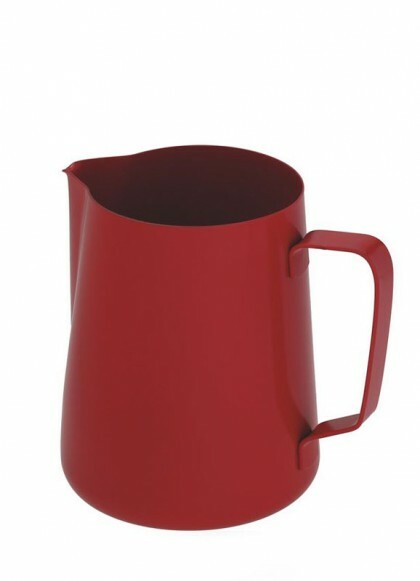 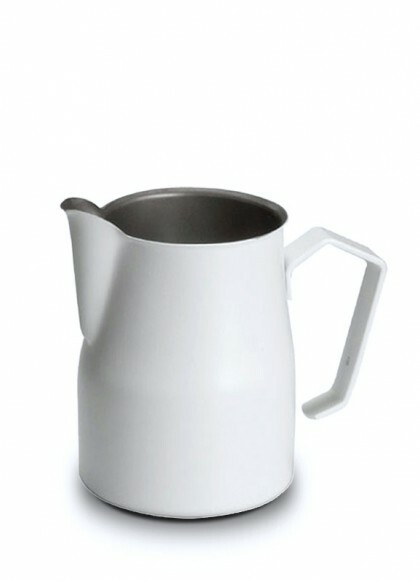 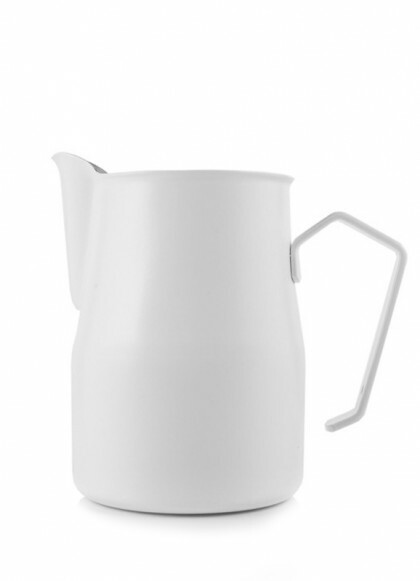 The Ascaso Dream also has a steam wand for delicious cappuccinos.